This week, world leaders converge on the United Nations in New York to set new Global Goals to end poverty and climate change for good. But what’s it like to be at the heart of this historic moment? 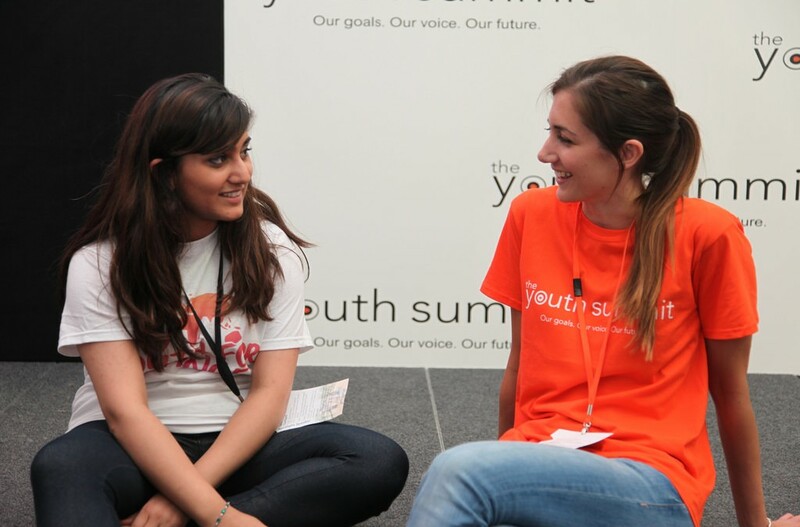 Ronagh Craddock, 25, from Newcastle, and Arifa Nasim, 18, from London are the first official UK youth delegates at the United Nations General Assembly, making sure the voices of young people are heard. You can follow their updates in vlogs uploaded here on The Youth Summit website.